Where does HSOF take place? HSOF takes place in downtown Halifax, Nova Scotia, on the east coast of Canada. We rehearse and perform at the Fountain Arts Centre, home of Dal University’s Music and Theatre Departments. 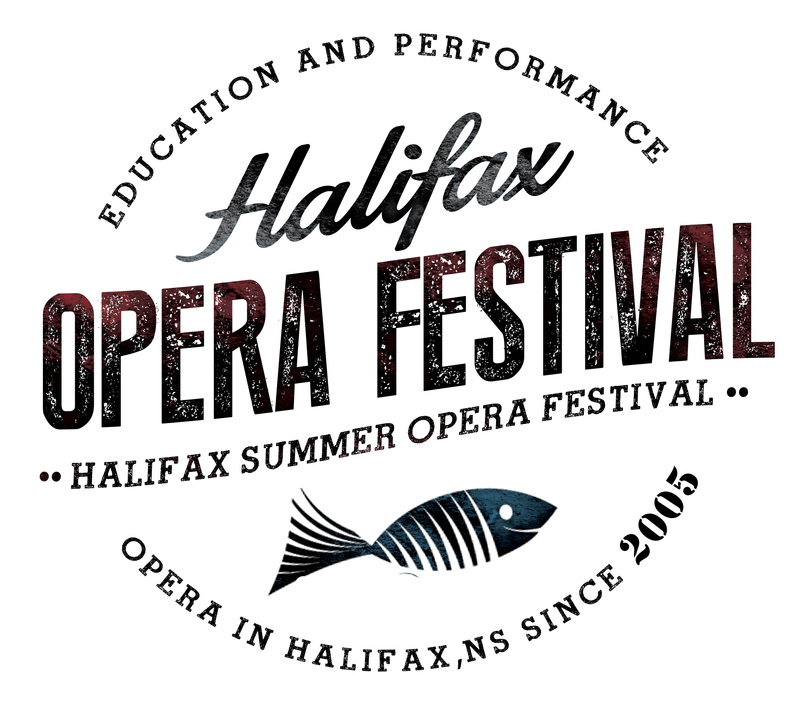 We perform the mainstage works at the Sir James Dunn Theatre and the David Mac Murray Studio Theatre, with other performances at The Bus Stop Theatre and Halifax Central Library.